Looking to speak with a member on our team? Either give us a call, swing by our leasing office, or submit the form below and someone at Mt. 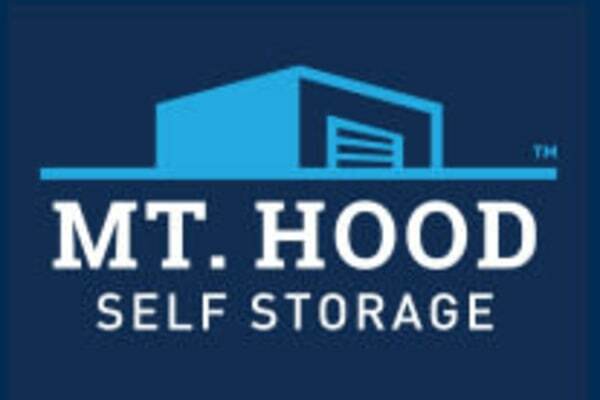 Hood Self Storage will follow up with you shortly.